Of course, he had to be on this list. Superman is well, super. Someone who is almost unbreakable and unkillable. Even when Doomsday ‘killed’ him, he was actually in a pretty deep sleep. 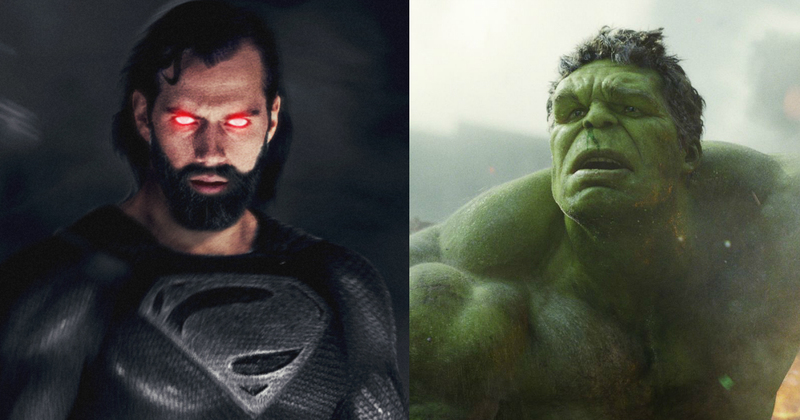 Supes is someone who can not just lift planes and save kittens but even beat the likes of Darkseid and Doomsday in hand to hand combat.So if the Hulk came to battle the man of steel, sure it would be a battle to watch, but Superman would win in the end. The Spectre is one of the terrifying anti-superheroes from the comics. 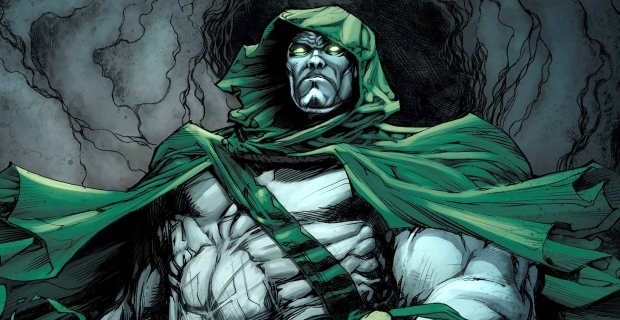 Someone who is actually the spirit of revenge, the Spectre received his powers after he died. This happened in this way that, he once was to be at an engagement, where on his way, three criminals but him in a barrel, pour cement on him and let him drown in the river, where he dies. There he is met with a voice of the Darkness asking him if he wanted to exact revenge on the culprits. Since that day, he is someone who is nothing but a soul, seeking justice for others. No one can even touch him, what happens if he fights the Hulk is something that we know the answer to, considering the Hulk has killed many people. Doctor John Osterman, a nuclear physicist was a really humble, kind human being who was one day locked in the intrinsic chamber, where he died in a matter of seconds. Some days later he started reappearing. First as a nervous system, then as a skeletal body and then as muscle structure. He now is an all-powerful cosmic being, who is far beyond the space-time concept. He can beat many places at once and can be from one place to another in an iota of a second. Dude is unkillable. You don’t want him to fight with Hulk. remember what happened to Rorschach? Being the daughter of an inter-dimensional Demon sure has its perks. 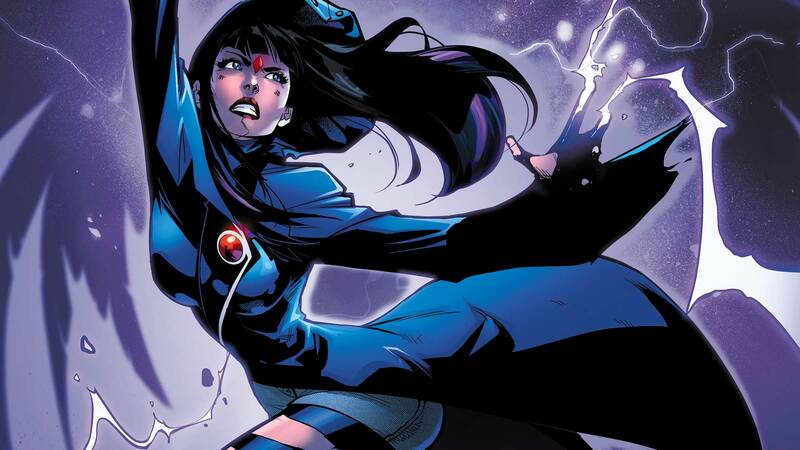 Raven, the daughter of Trigon is an immensely powerful user of magic, her skills also include healing, shadow manipulation, foresight and transforming herself into a demon. Sometimes her powers take over her good side too, and she becomes a big problem for her team. If that were to be the case forever, she’ll be killing us all in an instant.And Hulk doesn’t even stand a chance against her, remember what happened in Avengers 2 when Scarlett Witch, messed with his mind? He is one of the New Gods of the DC Universe. Orion is someone who has even bean able to go toe to toe against Wonder Woman and Superman. 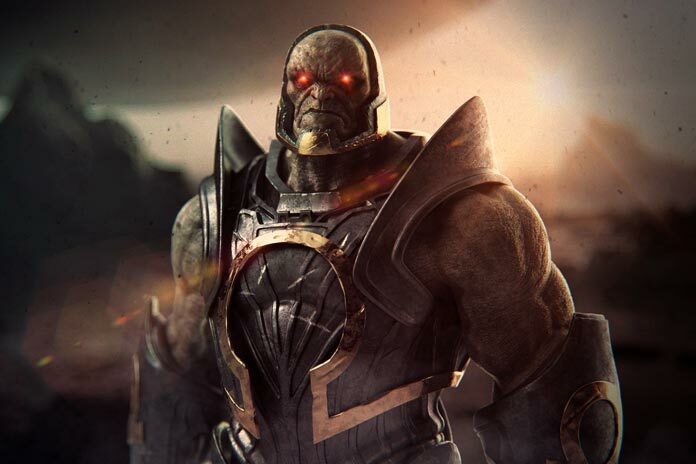 Not just that he’s said to be as powerful as Darkseid and can even obliterate planets. Hulk, we already feel sorry for you. 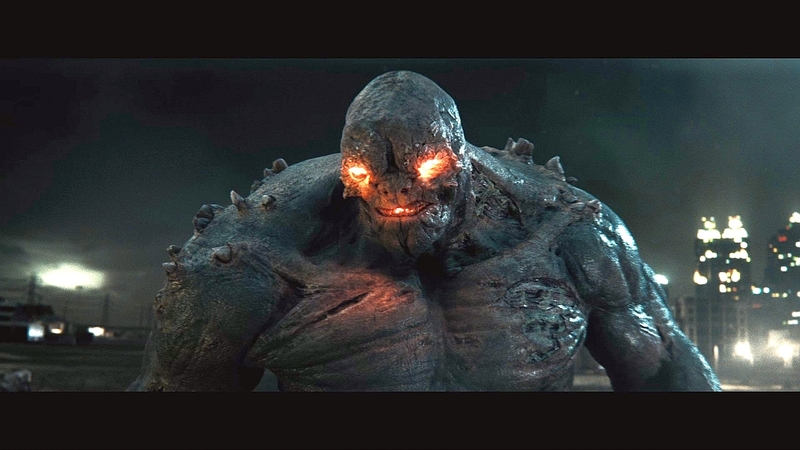 Doomsday, as the name suggests, is Superman’s Doomsday. He was created in order to kill Superman, which he even did bring probably the biggest shock of all in the comics when the seemingly unbreakable Superman died.And well, someone who’s able to kill Superman sure has to be super strong. And someone who has killed Supes is strong enough to kill the Hulk too, or at least defeat him. 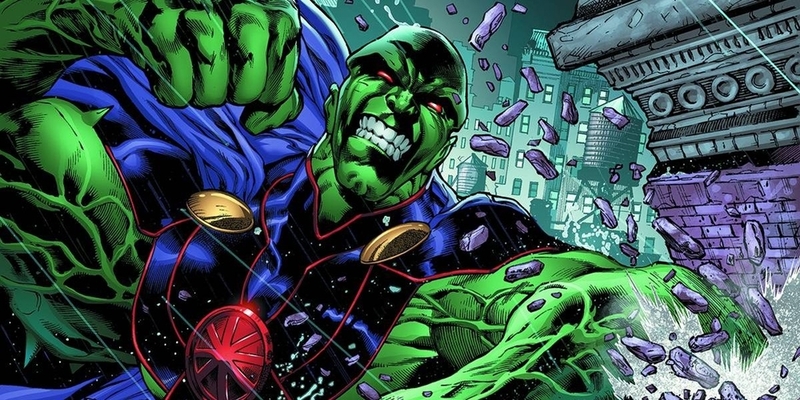 J’onn J’ones is a really tragic character. Apparently the last surviving green martian who witnessed the death of not only his family but his entire kind. 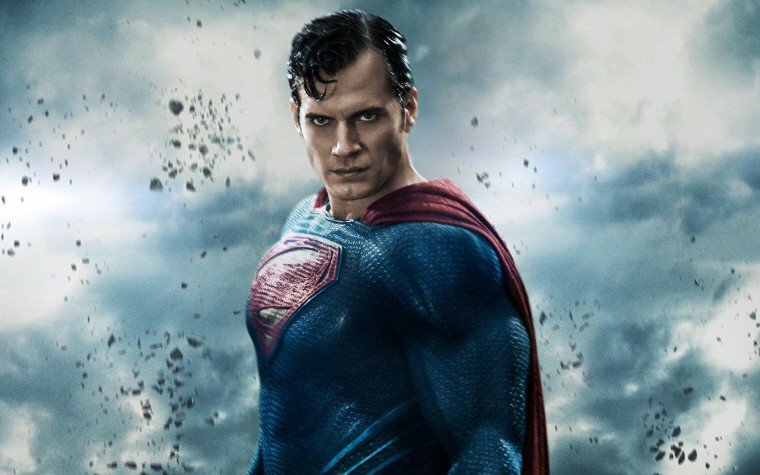 He is said to be the second most powerful member of the Justice League after Superman. He has Super strength, can fly, go intangible, can perform telekinesis, has regenerative abilities, has 9 senses, Martian vision, can manipulate mass etc. Sure is strong. He could make Hulk mad, phase into him and rip him apart from the inside, kill him in a thousand unthinkable ways. Darkseid is the worst of all the villains that the DC Universe has to offer but still he is one of the strongest DC Characters. Literally a God, Darkseid has always wanted to rule the earth. In one such arc, he infects the minds of all the Earthlings with an Anti-Life equation and possesses the bodies of various superheroes and alters the multiverse. Yeah, the guy who plans such stuff and can take on Superman sure is pretty strong. Moreover he is the Thanos of DC, and Hulk lost to Thanos. 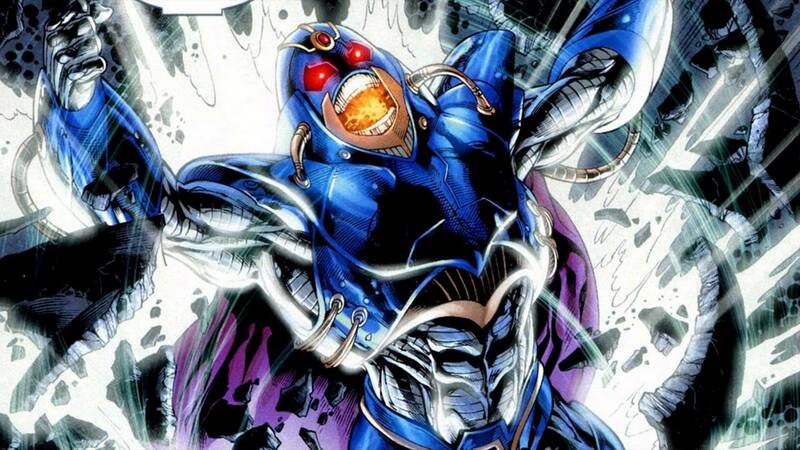 Among all the villains of the DC Universe, Anti-Monitor might very well be the one with the most ruthless bloodlust having been directly responsible for more deaths than any other known DC super villain.Anti-monitor was so incredibly overpowering, that he disposes of Supergirl almost effortlessly. 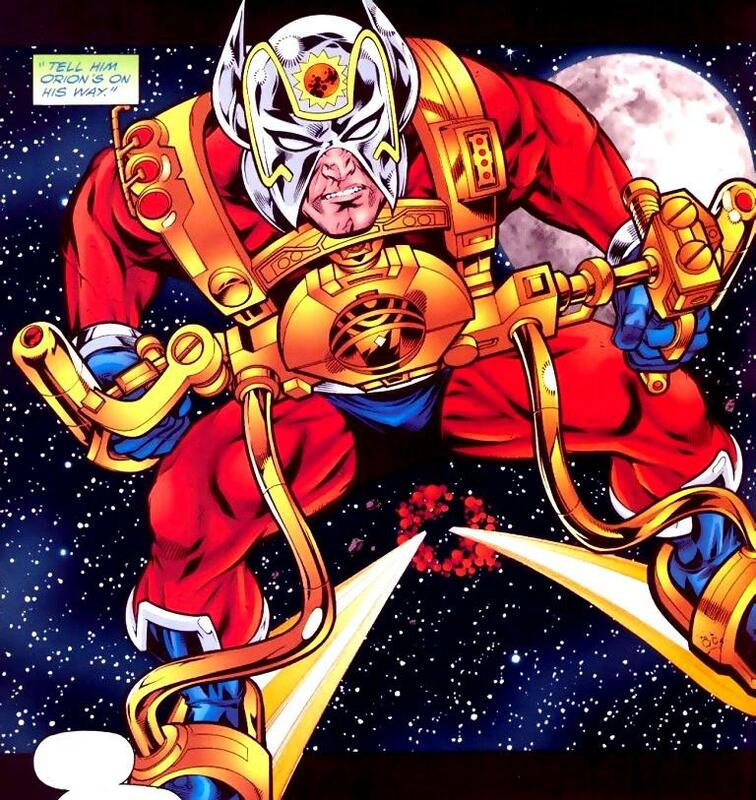 Moreover, Anti-monitor has the power to hold his against the multiverse’s strongest heroes simultaneously. But the crowning achievement of Anti-Monitor would be that he was responsible for the death of Barry Allen, the hero better known as the Flash. Hulk, feel puny yet bro? 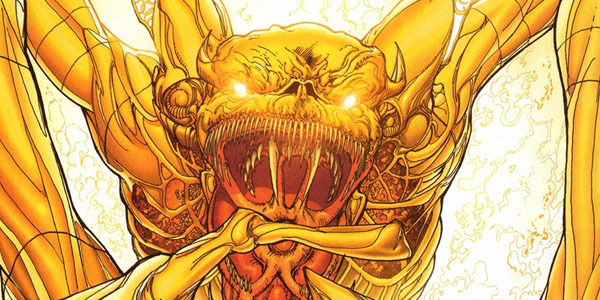 Pallarax is a malevolent cosmic entity that embodies fear and exerts mind-controlling powers strong enough to frighten the mightiest of DC heroes. Parallax has no true physical form of its own; it generally changes into forms that will instill fear in its victims. Its powers also include large-scale alteration, control over the flow of time and could drive entire planet’s civilizations into paranoia and create fear. He more than easily can defeat the Hulk.